Black Cavi-art with its clean, slightly salty taste, has endless applications. It will add just the right finishing touch to many dishes. Great with canapés and appetizers. Each 3.5 oz. 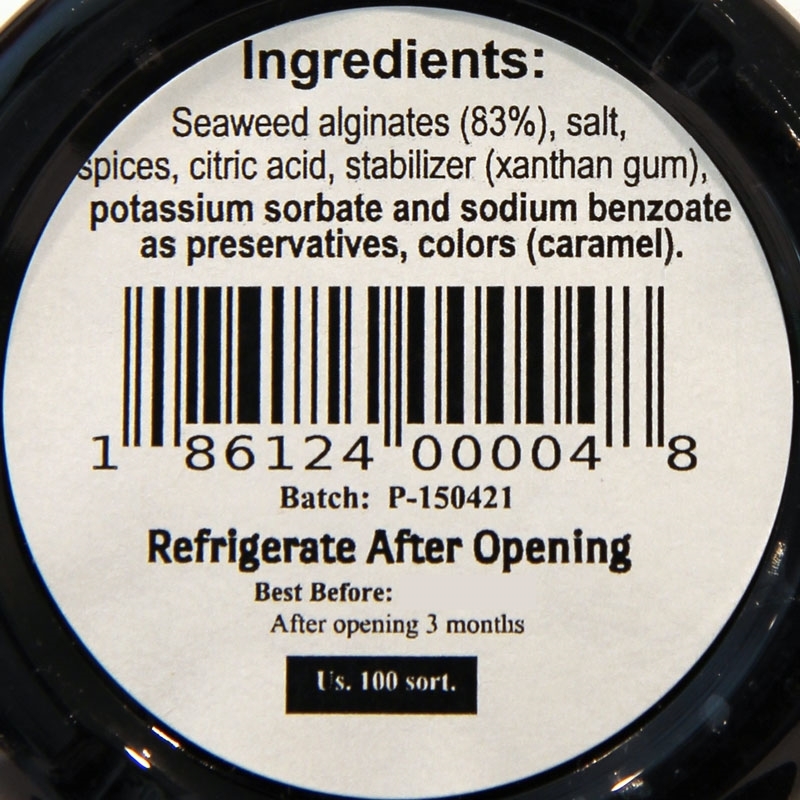 jar contains about 7 servings of vegan / vegetarian caviar alternative. 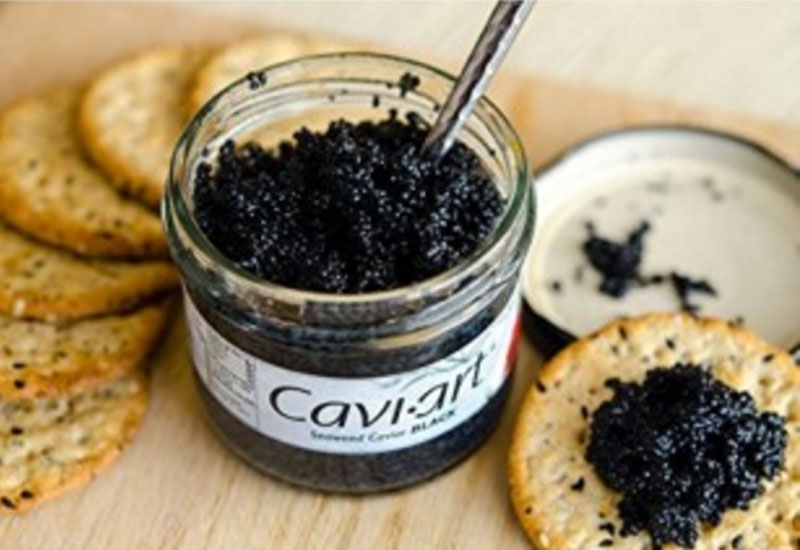 Not sure if I've ever had the real caviar, but this Cavi-Art Vegan Seaweed has a lovely, salty taste and looks impressive as an appetizer. Great on crackers with vegan cream cheese. Will be buying more! 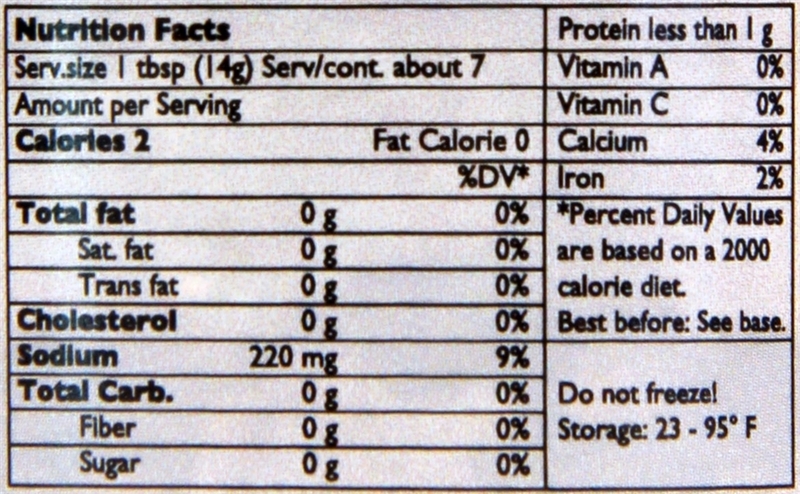 For years, I have loved caviar, but now, as a vegetarian and transplant recipient, I can't eat real caviar any more. Finding Cavi-Art is a stroke of luck for me! Now, New Year's Eve, Christmas, or just any day are special again - I love Cavi-Art! I'm so glad to have found it again! It arrived so well packaged, and in only a few days! FakeMeats is a great company, and I will order from them again!